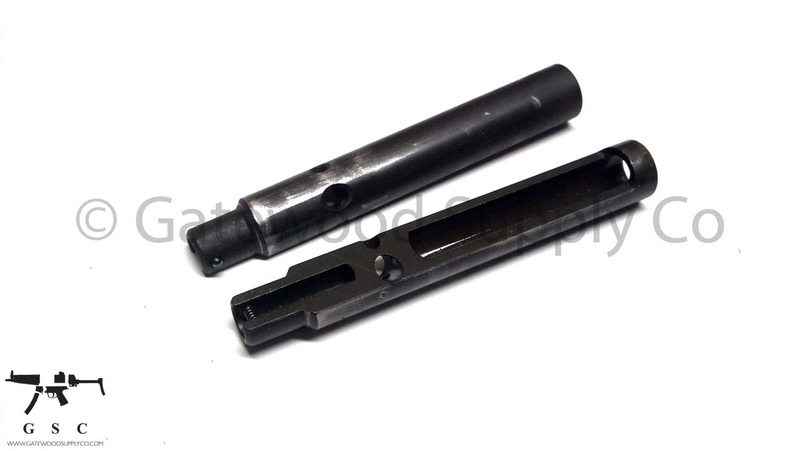 This listing is for a Factory German Heckler & Koch HK MP5 steel 9mm standard cocking support. These units are from demil police department trade-in kits and will have some finish wear. These parts are fully functional and act as a great replacement for polymer parts and other aftermarket units.